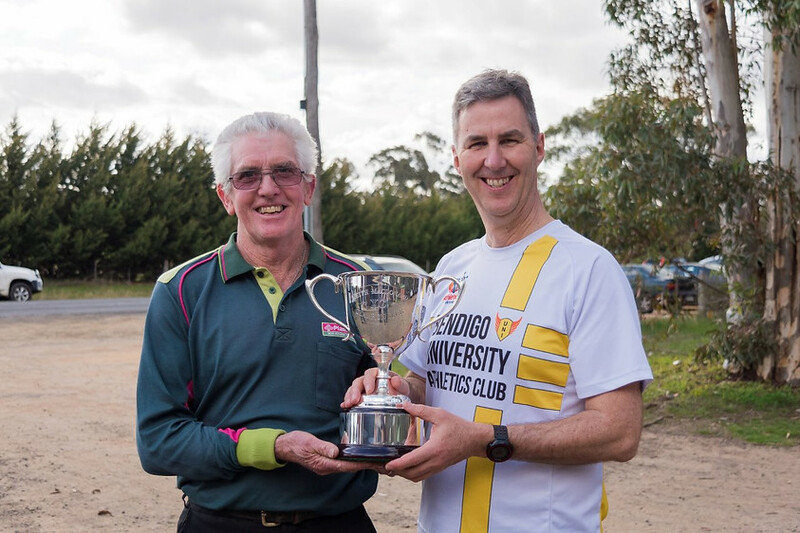 This initiative pits Bendigo Athletic Clubs against one another in each of the clubs’ Invitation races together with the Keith Huddle Memorial and the Glen Allen Memorial. The first 25 placegetters in the Open and Intermediate categories for both genders earn points. First home gets 25 points, second - 24, third - 2 etc. The points are tallied at each Invitation and totalled at the end of the year to establish the Champion Club in Bendigo.